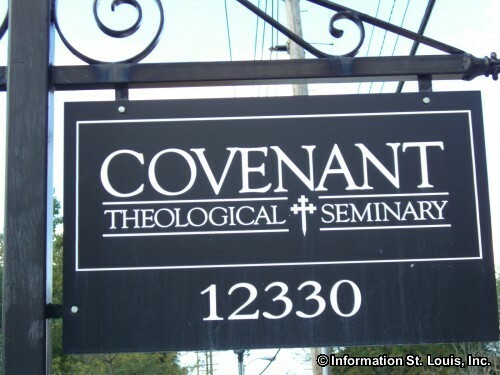 Covenant Theological Seminary is located in Creve Coeur Missouri off of Conway Road. 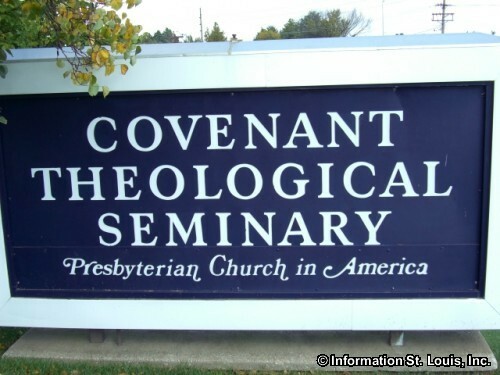 The Seminary is associated with the Presbyterian Church and offers reformed theological education with 8 Masters degree programs, a Doctorate degree program and a Graduated Certificate to lay persons. 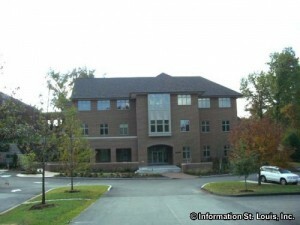 Graduate: 8 masters degrees - Master of Divinity, Master of Arts in Counseling, Master of Theology, Master of Arts in Exegetical Theology, Master of Arts in Educational Ministries, Master of Arts in Religion and Cultures, Master of Arts (Theological Studies), Master of Arts in Worship and Music - each are either a 2, 3 or 4 year program; 1 doctorate degree - Doctor of Ministry, 3 to 4 year program.